A bit O/T.... 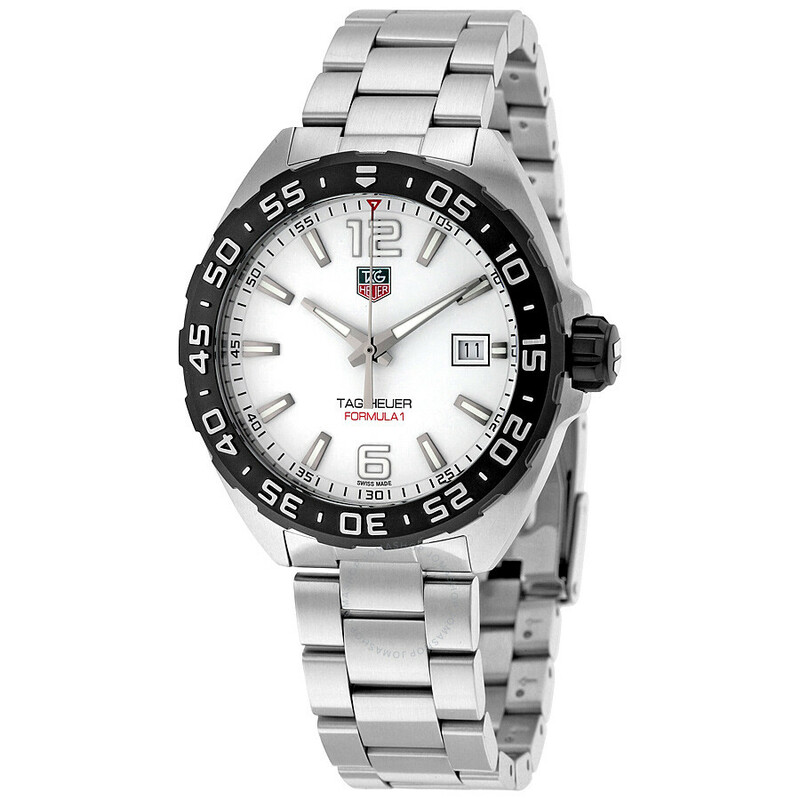 I should write Tag Heuer and ask for a special edition with a TAG image on the face! I always look at a bird first- maybe the bird will look like a real "Susan" after all. My last remaining corydoras got a name yesterday by one of my friends, he kept referring to "greeny" (she is a greenstripe/ greenlaser whatever name they sell them these days). Last edited by ChristaNL; 12-13-2018 at 02:26 AM. Yep. That is why TAG is such a funny name for a CAG. At least I think it is (maybe my humor is immature but something about naming animals names that makes you think that they will look different makes me laugh). If we ever get another dog, we'll get another yellow lab and name it "Laku" (swedish nickname for liquorice, which is funny (IMO) because people will think that its a black lab and not a yellow one). I found this website it might help? Pictures of the babies incoming! I dont know which one is going to be mine, but they are all so cute!! How exciting, they are so cute! Are you going to be able to interact with them and possibly find the best match? Thats a bundle of cuteness. Having a German background I understand tag as in guten tag “good morning “ is pronounced with a long a sound not as in American English tag (a game of tag). Seeing it written (typed in this case) most people will be pronuncing it incorrectly as with a short a sound. I still vote for Andy. I wont be able to, unfortunately. I will be able to see them on video and ask for a specific baby but because driving there to see him would take about 2 days, I cant go there before picking him up. I have requested a male. Oh my goodness, baby greys are just the cuting things in the world!! Congratulations! Keep us updated!